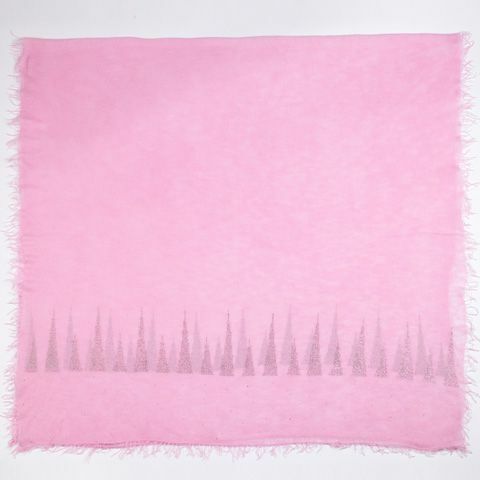 Incredibly soft and light as air, this scarf features hand-placed crystals in geometric designs on a loose-weave 100% cashmere stole in cute candy pink. 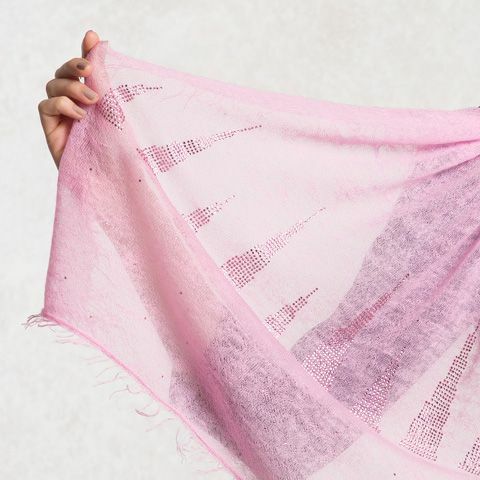 Expertly hand-woven by talented craftspeople. 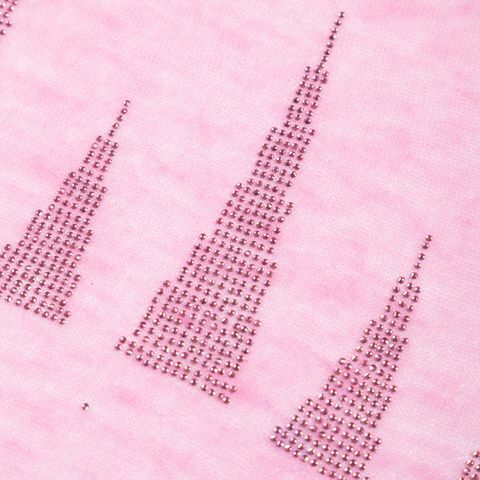 A group of tower-like geometrics command this light scarf. 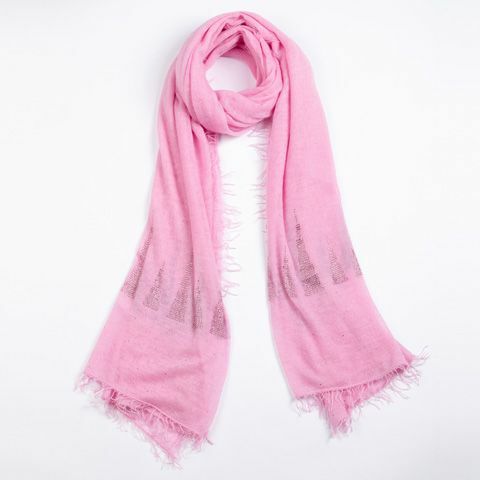 Large and light, enjoy tying this scarf in a variety of ways.